ARK2D Path Editor is the official path editor for the ARK2D Game Development Framework. The download includes executables for Windows as well as Intel Mac OS X 10.6+. Linux will be available in the future. 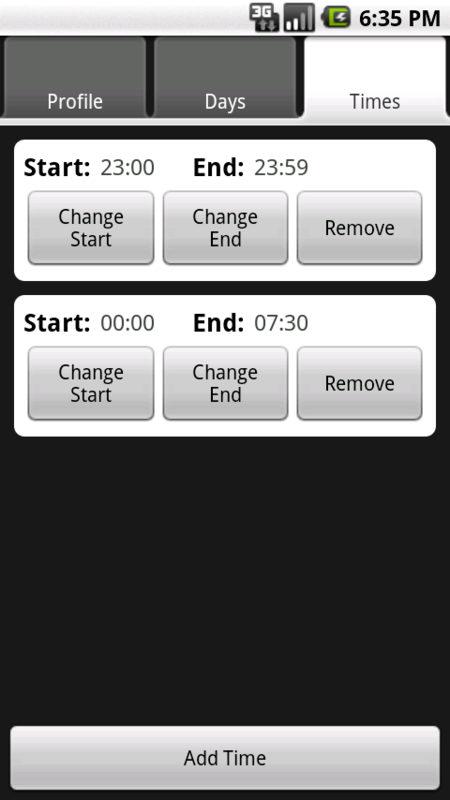 !BZZT is an Android application that enables you to automatically silence your phone based on particular days and particular times through the use of Profiles.For those of you who forget to put the phone to silent before you go to sleep, this is an app for you. A useful and lightweight utility program developed in Java used to extract music from your iPod onto your computer with an understandable naming convention. Why do Apple bother renaming files to DKMR.mp3 anyway? I created this piece of software purely for personal use, if you use it and it breaks your iPod I am not to be held responsible. 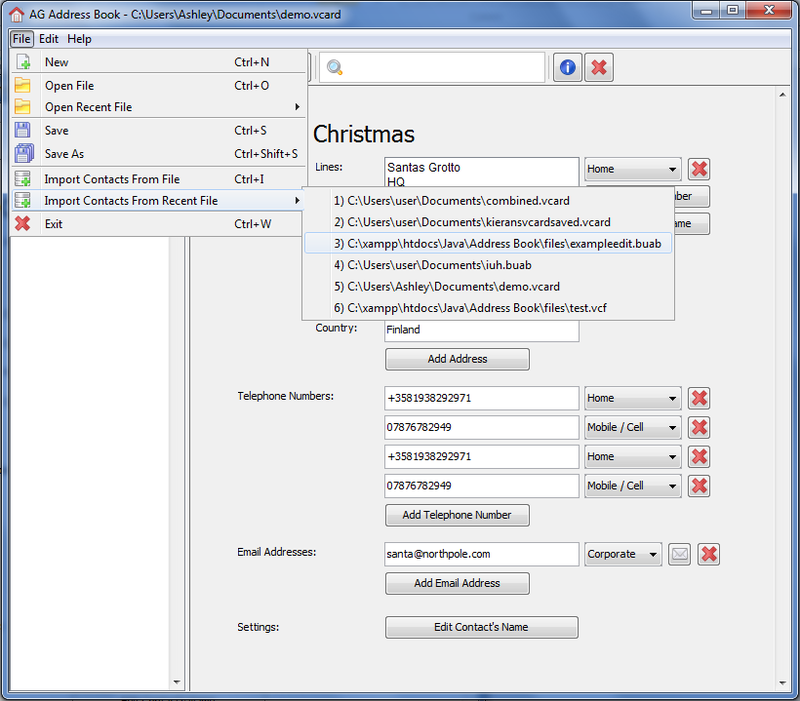 An address book application that reads and writes VCard files and BUAB files. 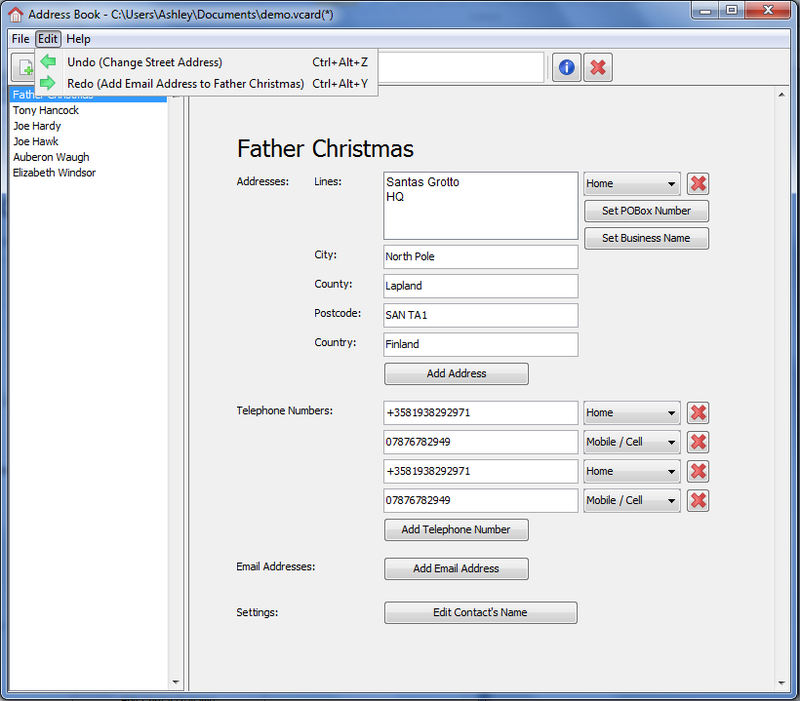 It features an undo/redo stack, and a recent files listing for optimal and easy editing. I regard this as my best piece of Java software. 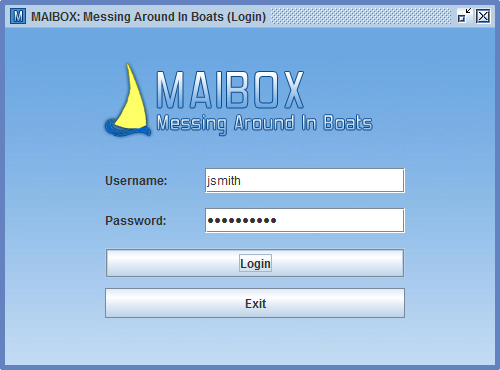 Maibox is bespoke software for 'Messing Around In Boats' - a company with a legacy, paper-based system. With this piece of work, I became an official student member of the BCS. 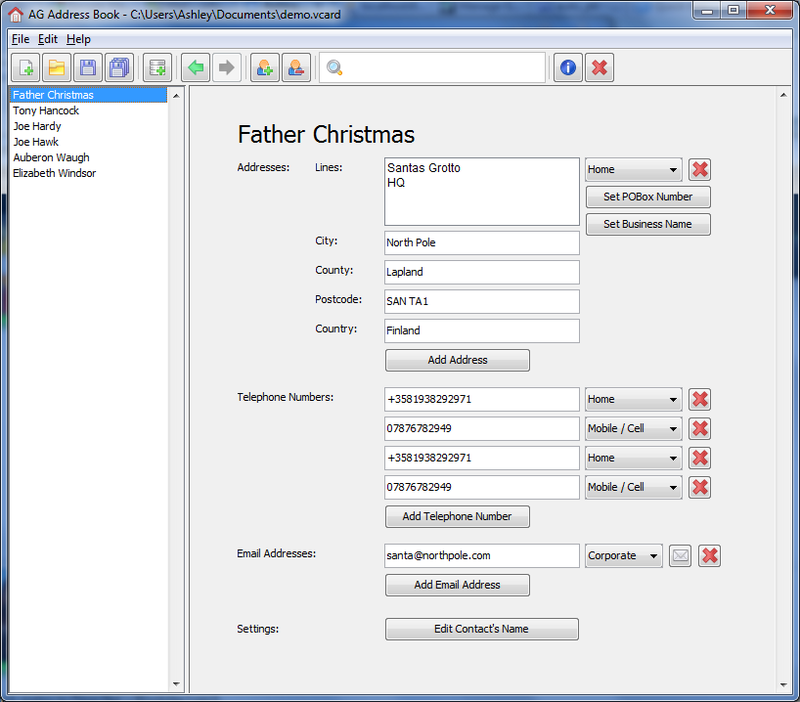 This piece of software requires ODBC drivers that are only available with Microsoft Access installed. A package of C# source files to include in any Unity project to connect to and interact with the Game Jolt Game APIs: Trophy API, Highscores API, Data Storage API and Play Status API. A Java library that connects to and interact with the various Game Jolt Game APIs. 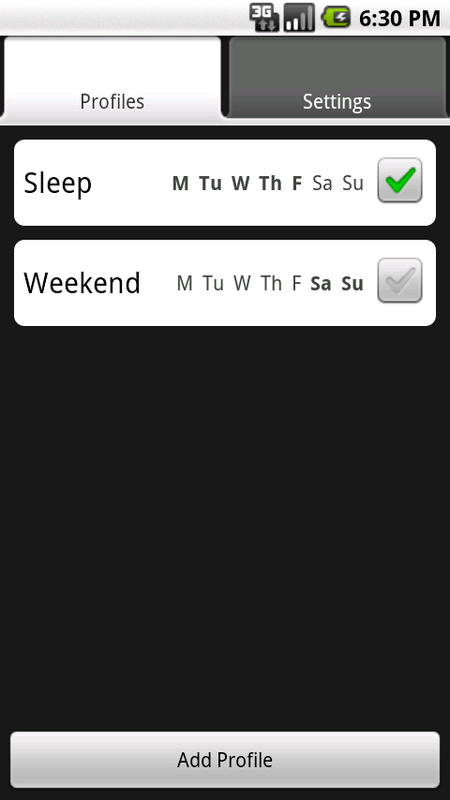 This consists of the Trophy API, Highscores API, Data Storage API and Play Status API. Includes JAR library, source and documentation. A java library that offers code to easily implement an Undo/Redo stack and a Recent File Set. It also contains a bunch of utility methods. If you use this code, you should link back to this domain. This is unfinished software that I'll probably never go back to! A small and simple Java library to easily handle creating rich and interactive cutscenes within your games. 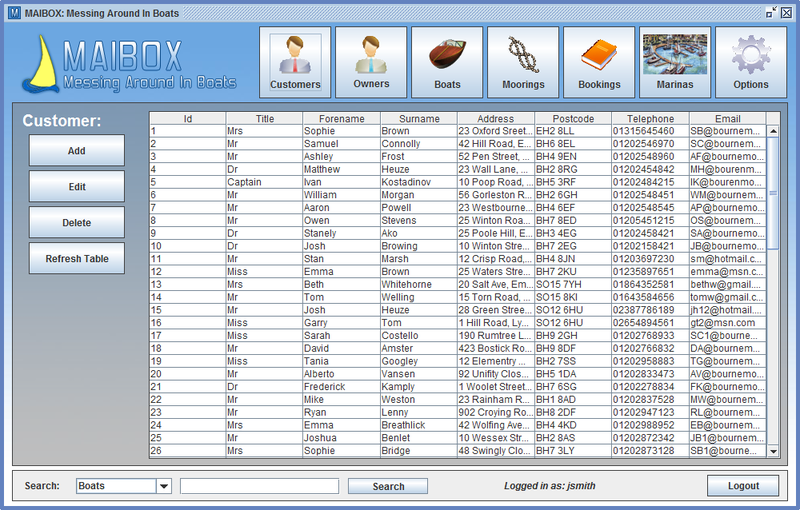 It uses Alex Schearer's Fluent Effects library. This is a compressed zip archive of an Eclipse project. An XML HTTP Server built ontop of the Snahs Server Framework. 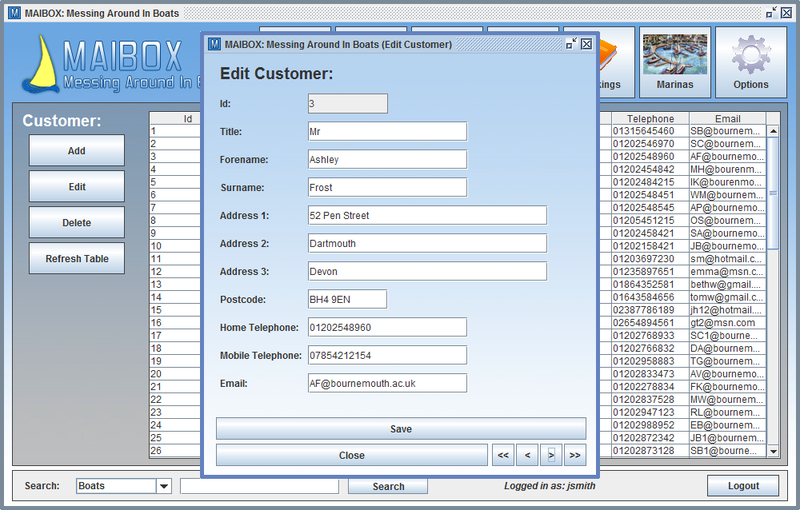 It's role is to receive XML commands via a HTTP Request and respond to the request with populated results from a game database. This is a collaborative project with Jordan Dunn. A pluggable HTTP Server written in Java. Snahs stands for 'Simple HTTP Server is not a HTTP Server'. Snahs supports connection-holding servers such as chat servers and game servers as well as stateless HTTP-like servers.